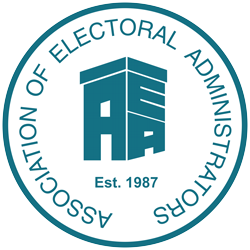 We provide a comprehensive advertising service for jobs in the field of elections and electoral registration and invitations to tender for related supplies and services. Our rates are very competitive and we provide an extensive tariff to meet all your needs. For details of our charges and full information on how to advertise job vacancies, click here.